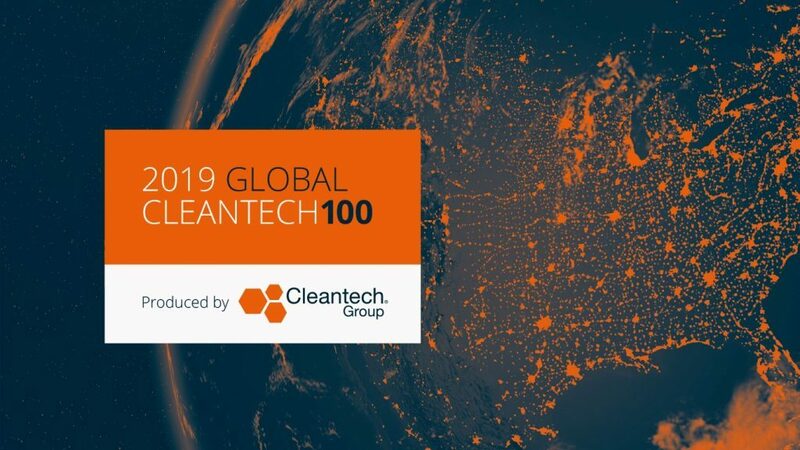 On January 28 at the annual Cleantech Forum in San Francisco, GreenSync was named in the prestigious 2019 Global Cleantech 100. The Global Cleantech 100, released by Cleantech Group, is an annual guide to the leading companies and trends in sustainable innovation. It features private, independent, for-profit companies best positioned to solve the world’s clean technology challenges. This year marks the 10th edition of the list, with a record 13,900 innovators across 93 countries nominated. GreenSync now joins the ranks of other market leaders, industry innovators, and household names to make the Global Cleantech 100 over the last decade, including the likes of Tesla, Nest, Sonnen, Solar City, Chargepoint, Solar Edge, Landis & Gyr, and Silversprings. The first annual list is decided after a rigorous selection process, combining Cleantech Group’s research, nominations, and benchmarking from a global expert panel comprised of leading investors and experts representing the global cleantech community. The resulting list garners a powerful foundation of respect and support from many important players within the cleantech sector. For detailed information on GreenSync’s outlook as an innovator, visit Cleantech Group’s market intelligence platform i3 and search for “GreenSync”. To download the full Cleantech 100 report, click here. Cleantech Group provides research, consulting, and events to catalyse opportunities for sustainable growth powered by innovation. At every stage from initial strategy to final deals, we bring corporate change markers, investors, governments, and stakeholders from across the ecosystem the access and customised support they need to thrive in a more digitised, de-carbonised, and resource-efficient future.